We all know that as women, our hair is our crown of glory! We take a good amount of time to take care of it, put products on it and pay for whatever treatments our hair needs. But, do we really need to pay expensive treatments just to have that lustrous, shiny, hair? Here’s how to have a great looking, healthy hair. Read on! And the great news is, moringa can now give us healthy hair, too. We just need to choose the right hair care products to help our hair to look smooth, shiny, healthy, and free from frizz, tangle and breakage. I believe Moringa-O2 will make us say goodbye to frizzy hair. We can now achieve a crowning glory with products that really care so we can let loose and show off that beautiful, shiny hair. Get to know more of these products and why it’s beneficial to our hair. Moringa-O2 Herbal Hair, Scalp and Skin Therapy Oil. Available in 30ml and 55ml. Moringa- O2 Herbal Anti Frizz’ Shampoo. Available in 75ml, 200ml and 350ml. 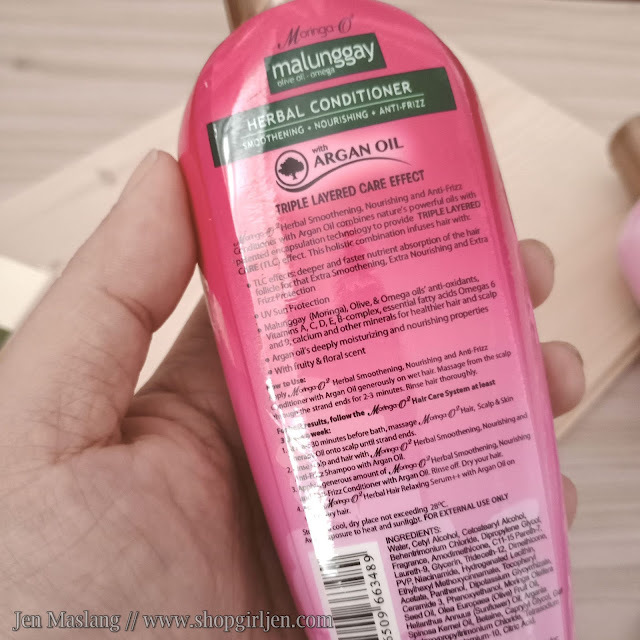 Moringa-O2 Herbal Anti-Frizz Conditioner. Available in 75ml, 200ml, 350ml. So if you’re looking for a natural hair products that will surely give your “hair goals”, check Moringa-O2 at your favorite beauty section and supermarket. Thanks for this blog po. 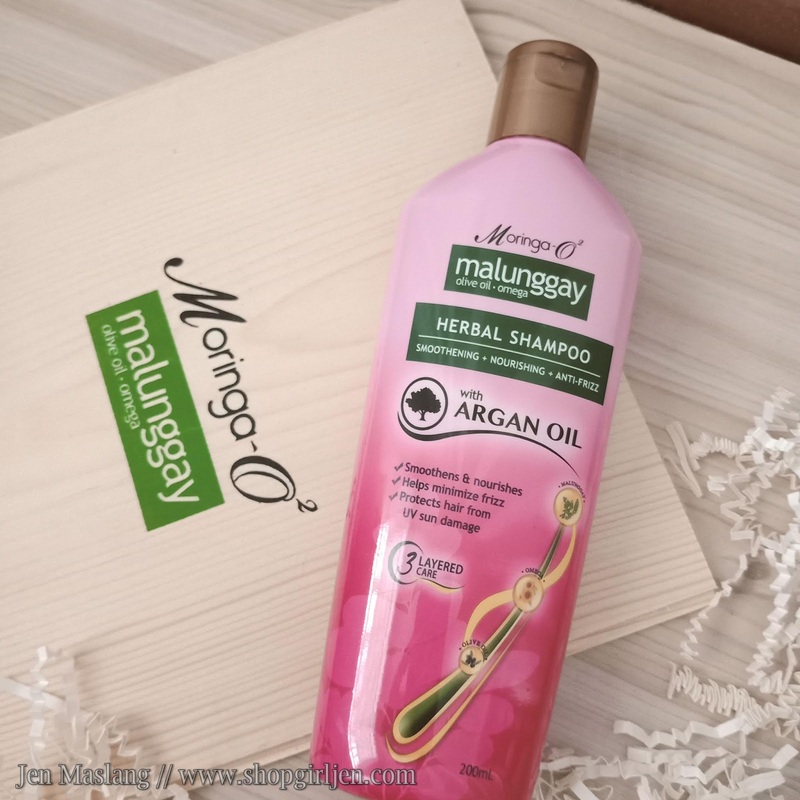 I also tried Moringa- O2 Herbal Anti Frizz’ Shampoo and it was mabango to my hair and very smooth.. kahit ilang hours na eh mabango pa rin. 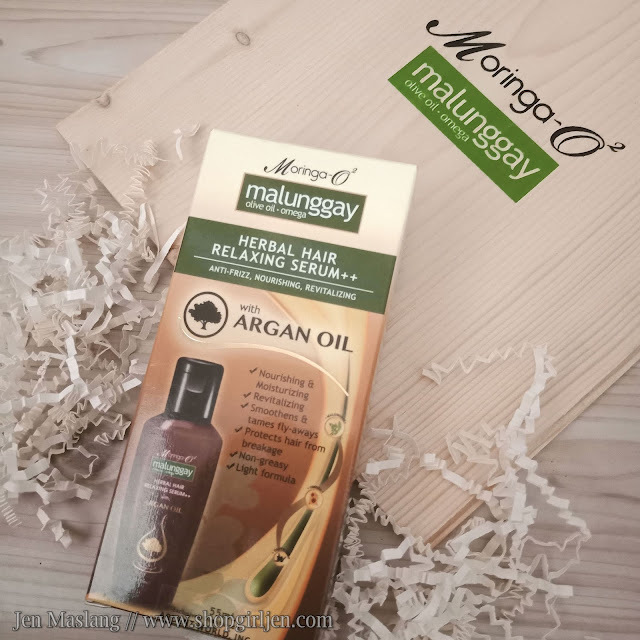 This Moringa-O2 Herbal Hair, Scalp and Skin Therapy Oil is very perfect for my hair because It gives shine and softens my hair, Will help reduce my hair loss, Promote hair growth, Reduces dandruff, It will my hair help soothe itchy and irritated scalp .. I really want to try this..
Im having irritation. Argan Oil Extracts with these really works for hair. Super effective!ito ang ginamit ko sa eldest ko dati.2 years old na pero super nipis ng buhok.na try ko ito.ang lambot ng buhok at ang bilis makapag patubo ng buhok.dito kumapal ang buhok ng anak ko..
Totoo yan momshie jen, talaga na man ginagastusan natin ang ating buhok para gumanda dahil yan ang asset natin mga girls. 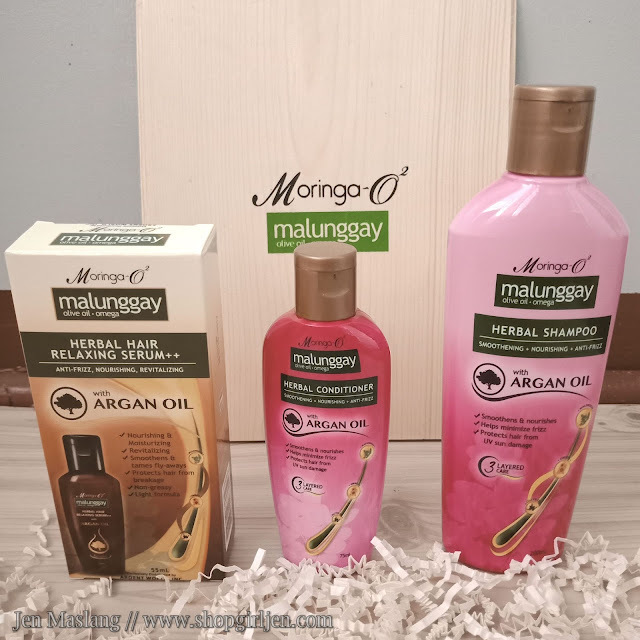 Nakakatuwa dahil may ganitong treatment na mas mura at talaga na man achieve ang hair goals na gusto mo maachieve sa murang halaga.. At kaya ng bulsa nating mga momshie.. Gusto ko yung Moringa-O2 Herbal Hair, Scalp and Skin Therapy Oil. Dati pa problem kona talaga ang dandruff sa buhok ko.. Kung anu anu ng try ko meron padin nagtry na nga din ako ng suka at bago maligo magsabon panlaba daw ako para mawala bago shampoo meron padin.. Itry ko ito momshie sobrang kati kasi sa ulo ng dandruff, thanks momshie jen to sharing this review product moringa-02 Herbal hair.. Pwede din ba ito sa mga bata momshie? bongga tong shampoo na to .. mapapa GANDA KA ! bukol sa malunggay ang ingrdients bongga ang amoy neto at super lambot sa buhok parang galing kasa parlor ..
Wow good para sa akin at sa mga mommies ito para hindi na manglagas yung buhok ko yun yung malaking problem ko ngayon..Sana makabili na ako nito at para hindi na rin dry yung buhok ko saka naturals lang talaga siya kaya mas lalong maganda itong gamitin. Na-try ko na rin yung green na variant and I love how it make my hair shiny and I didn't feel the itch of dandruff on the scalp. Wow! Actually lahat na ng magagandang ingredients andyan sa products na yan. Super natural and organic kaya sure ka na hindi madamage ang hair and scalp natin. 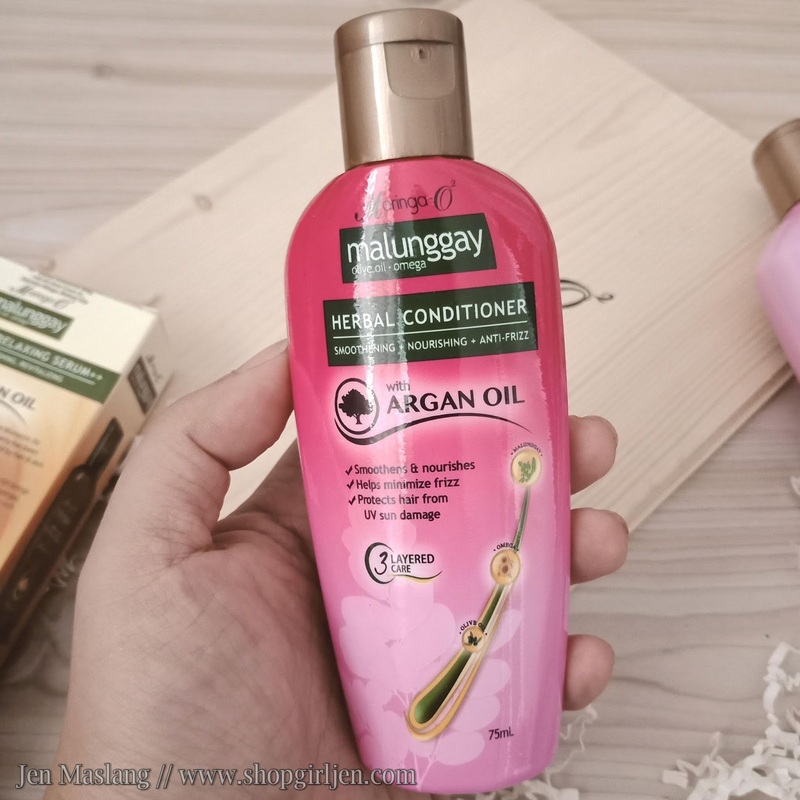 I love these kind of products kasi hindi lang ito ginawa for profit but also they think for something na makakatulong pagandahin, gawing healthy, smooth and shiny ang ating hair. Alam mo naman ang moringa, the best product yan and i highly recommended din ito sa lahat ng mommies and daddies out there. This product is a must try talaga! 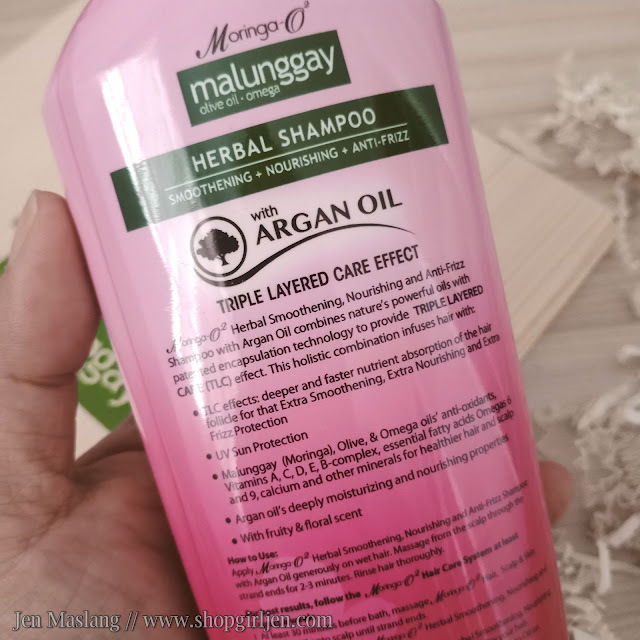 Wow meron na ring malunggay na shampoo at napakahealthy din ng shampoo na to..
My wife is using Moringa O2 Herbal Shampoo and Conditioner with Argan Oil and I have tried it. Now it is my shampoo and conditioner too because it made my hair smooth and shiny. I love it because when I need to style my hair then I can tame it the way I want it. Moringa 02 is really the best! My hair was dry, dull, frizzy, and lifeless before. Even if I have tried tons of products on my hair even the expensive ones, it did not make my hair back to life. 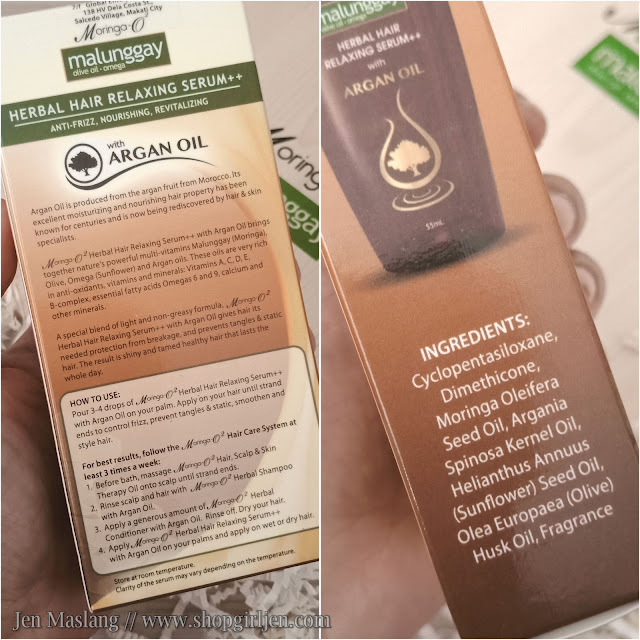 But now, I am leaping with gratefulness and have a confidence everyday because ever since I have used Moringa O2 Herbal Shampoo and Conditioner with Argan Oil, it does wonders to my hair. My hair is now full of body, volume, shiny, healthy, and has life. I can even flip it and feel beautiful and confident everytime. I will not trade it to any shampoo and conditioner out there. The Herbal Hair Relaxing Serum is a very good finale for my hair too. I love it so much. Makabili at gumanda ang hair ko. we bought this variant before and definitely like the result; shiny hair with mild scent. Na try ko na yung pink maganda xa malambot at mabango sa hair.